Sebi on Wednesday asked the exchanges dealing with agri-commodity derivatives to create a fund for farmers and FPOs. 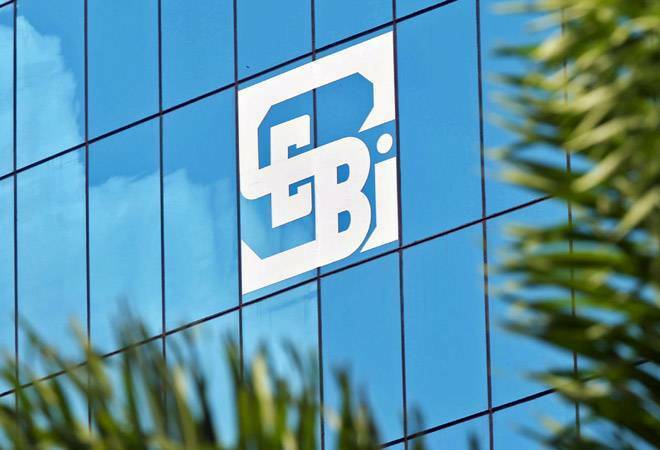 Markets regulator Securities and Exchange Board of India (Sebi) on Wednesday asked the exchanges dealing with agri-commodity derivatives to create a fund for farmers and FPOs in which the regulatory fee forgone by the regulator would be deposited. Sebi Wednesday said, "it has been decided that the stock exchanges dealing with agricultural commodity derivatives shall create a separate fund earmarked for the benefit of farmers/FPOs (farmers producer organisations) in which the regulatory fee forgone by Sebi shall be deposited." Such action plan shall be drawn up by the 10th of April of the year in which the fund has to be utilised, it added.